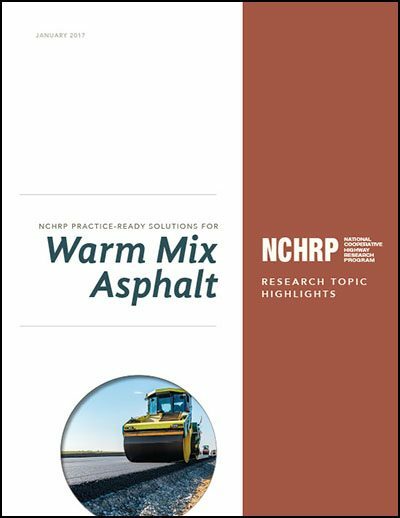 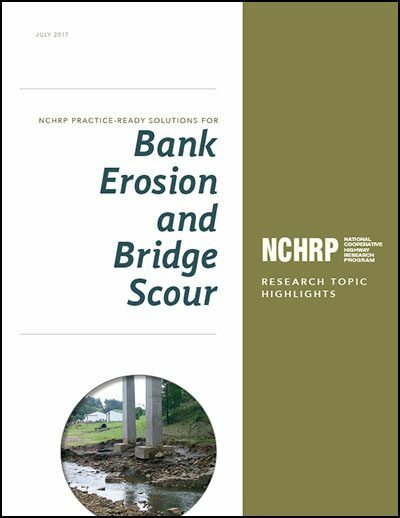 CTC & Associates assisted MDOT in preparing for and executing a recent FHWA-required peer exchange of its research program. 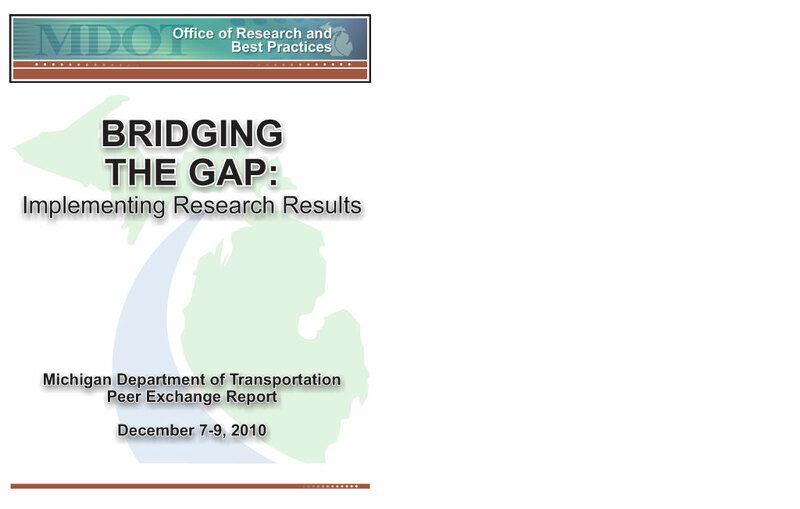 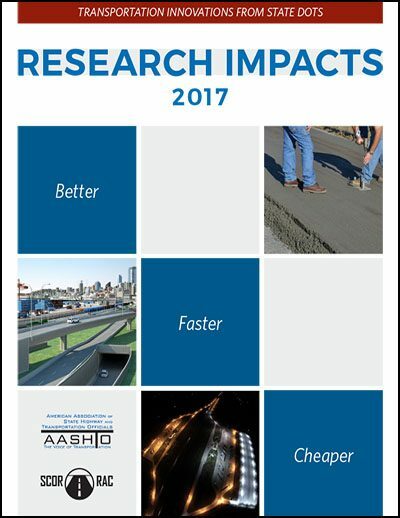 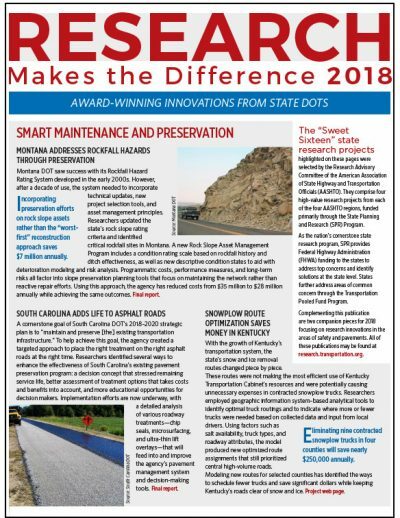 We worked closely with MDOT staff to identify research managers from other state DOTs with experience in the chosen topic for the exchange – implementation of research results. We helped develop the agenda for the three-day meeting, handled many logistics, documented the discussions among participants, helped facilitate the report-out to top management, and drafted this final report summarizing the entire meeting.